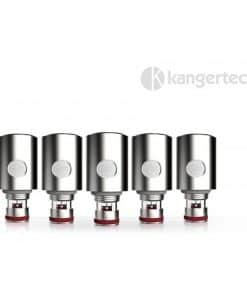 The new coils from Eleaf are designed for flavour and production. 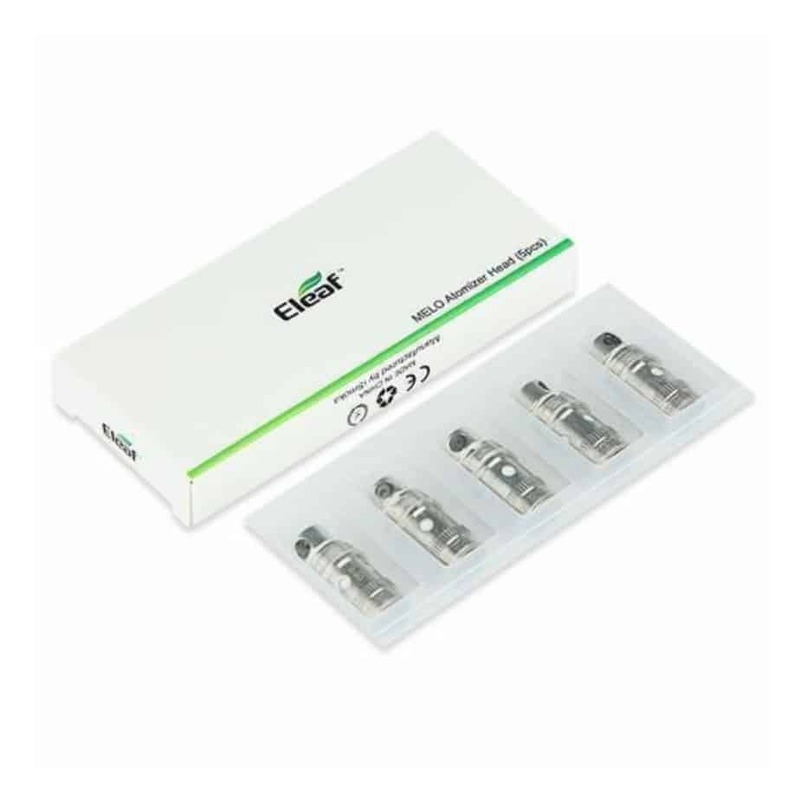 A new member to EC coil series from Eleaf, the ECL 0.18ohm has larger e-liquid inlet slots, which allows a large amount of vapour production and super crisp flavours. 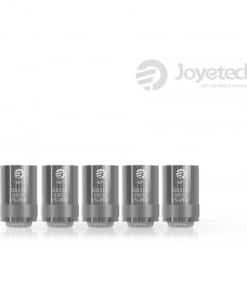 Consisting of dual SS316 coils, this coil is capable of working under high wattages and compatible with VW, Bypass, Smart, TC-SS and TCR modes. 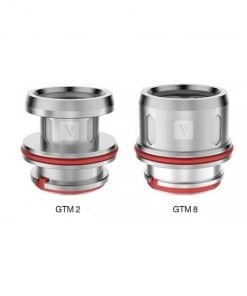 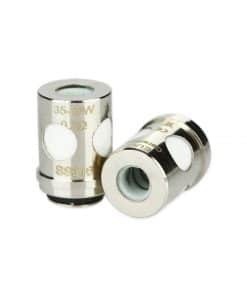 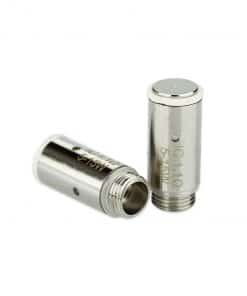 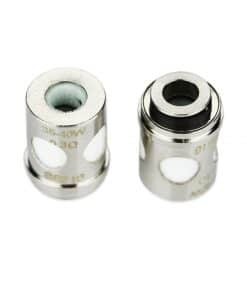 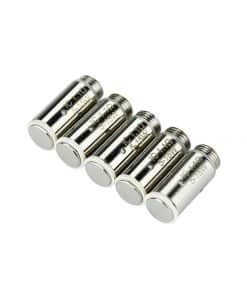 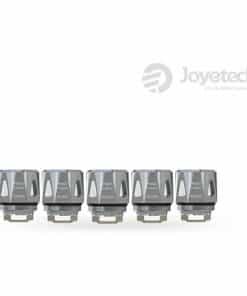 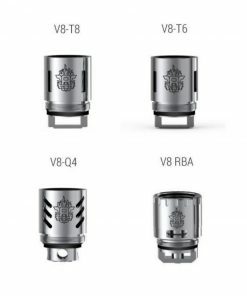 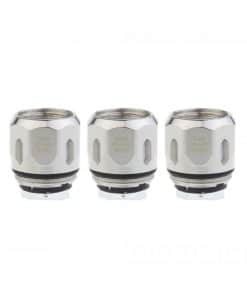 5- Pack of coils suitable for the Eleaf iJust 2, iJust S or Pico Kit! 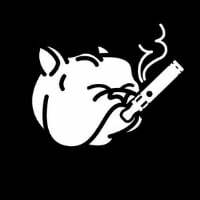 Made with organic Japanese Cotton!